Black Friday is a huge shopping event every year. Many wait for it all year to save some money on the things they need (or don’t need). 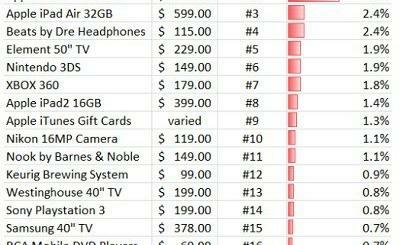 This year’s deals are expected to be pretty exciting (wearables, robots, drones, and other goodies). Keeping up with Black Friday deals is now easier than ever thanks to all the deal sites that cover these types of events. 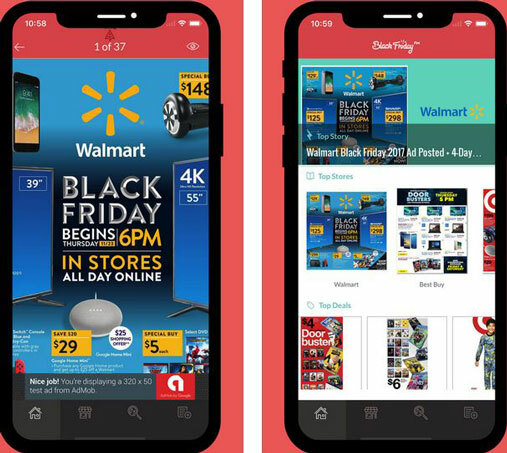 Black Friday 2018 Ads App: provides you with the latest ads for the Black Friday event. You can search deals by category or store. You can compare ads and prices. Allows you to save your favorite products to a list. 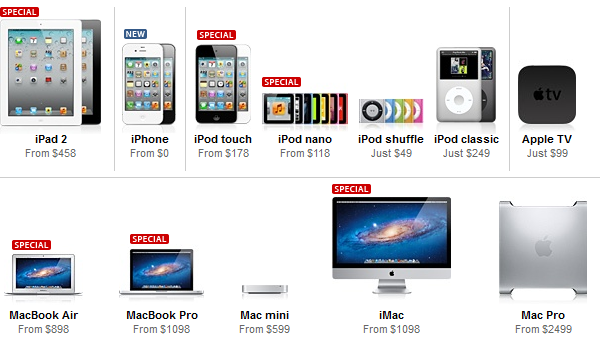 Flipp: brings you Black Friday deals from 1000+ retailers, bringing you deals and virtual coupons. You can use it to find deals near you. 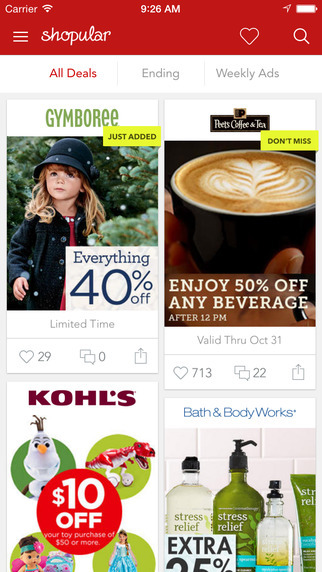 Shopular: this app brings you coupons and deals for Black Friday. When you go shopping at your favorite store, it will show deals relevant to that store. 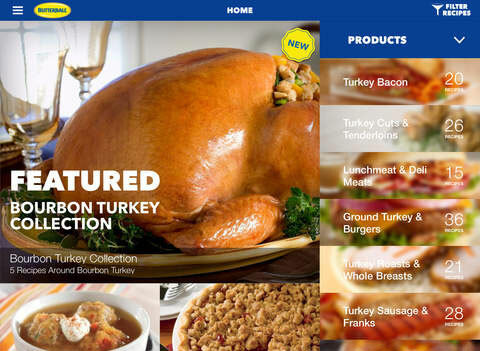 shopkick: planning to do some heavy shopping on Black Friday and Cyber Monday? 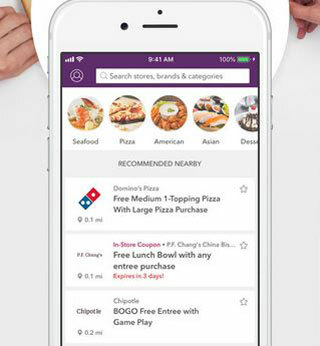 This app gives you an incentive to visit more stores. 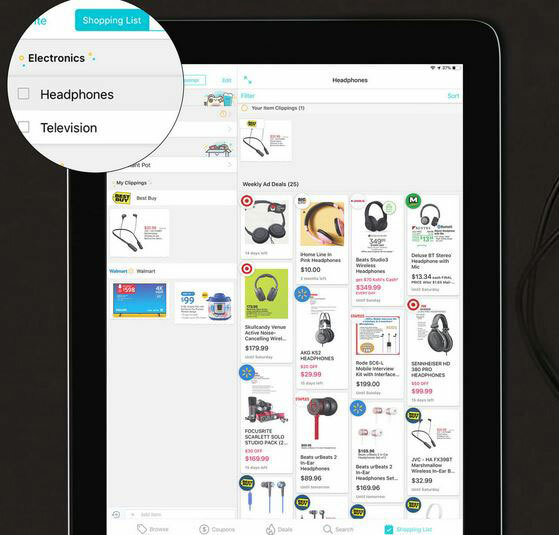 You earn rewards by shopping and visiting stores. 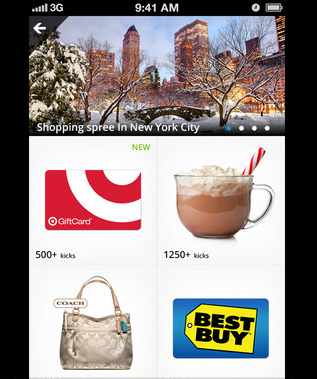 RetailMeNot: one of many apps you can use to find deals all your long, including on Black Friday. It has cash back offers and deals from your favorite local stores. You get printable coupons and online codes to save on things you need. Not all Black Friday deals are going to be worth taking advantage of. You should do your research beforehand and have a plan to get the best deals possible. The above apps help with that. Please share your favorite Black Friday apps for iOS here.